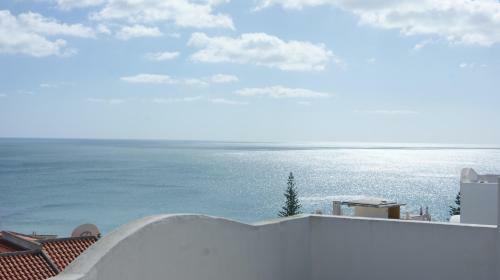 Casa da Tia is located in Luz, a 15-minute drive from popular Luz Beach. The unit is situated within a 13-minute drive from Lagos. The 2-bedroom accommodation will provide guests with a balcony and a patio, with sun loungers. Located in Luz, Luz Ocean Club offers an outdoor pool. This self-catering accommodation features free WiFi in public areas. The property is 700 metres from Luz Beach. The apartments will provide you with a balcony or a patio or a terrace. 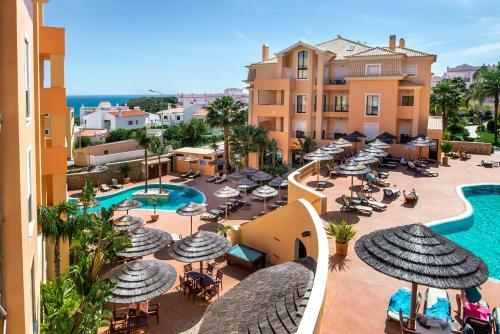 Set around 2 outdoor pools, Estrela da Luz offers luxurious, self-catering apartments with private balconies. 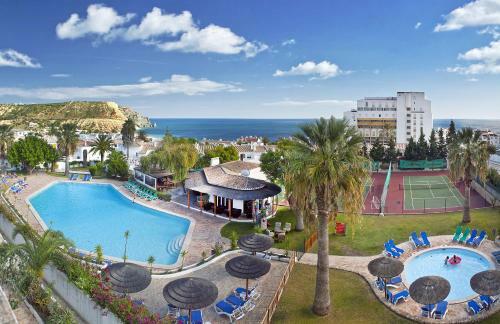 It is just 500 metres from the shops and seafood restaurants of Praia da Luz.